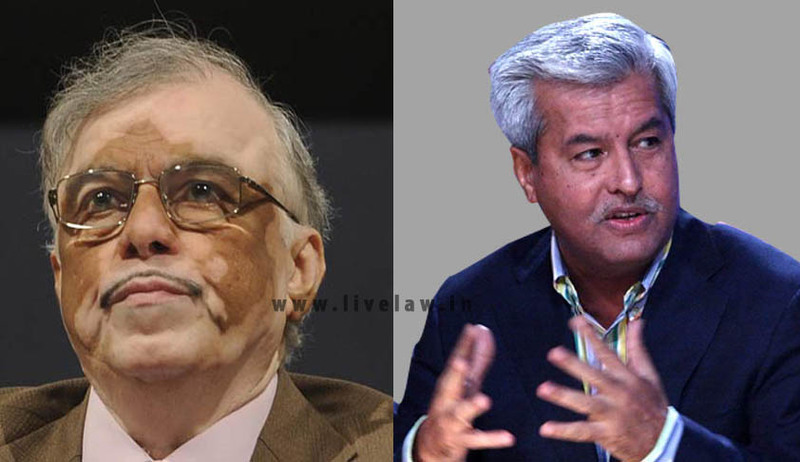 In an article published in Manorma Online, President of the Supreme Court Bar Association, Senior Advocate Mr. Dushyant Dave has criticised the intervention by Kerala Governor, former Chief Justice of India P. Sathasivam in light of recent incidents in the Kerala assembly. Senior Advocate Dave also said that such a decision is undemocratic and unconstitutional. He added that the Governor has a limited role in legislative proceedings and cannot interfere whenever he thinks fit. Adding a political touch, Dave said that the actions of Kerala Governor point to the fact that he has been appointed to help the BJP government at Centre. You may read more of our coverage that features Senior Advocate Dushyant Dave here.